Need pre purchase building and termite inspection Perth? Are you looking to purchase a new home or business and want to ensure the structure is sound and not had or has termite issues? 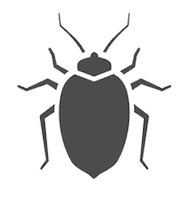 Are you concerned that your home might have a lot of uninvited guests in the form of pests? 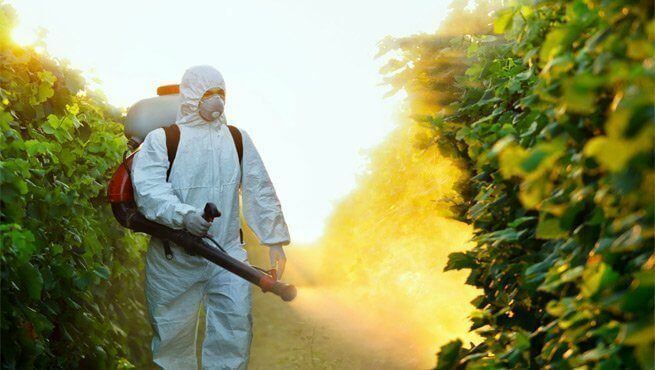 Pests can cause a nuisance or unpleasant scenario when they invade your home or business premises. 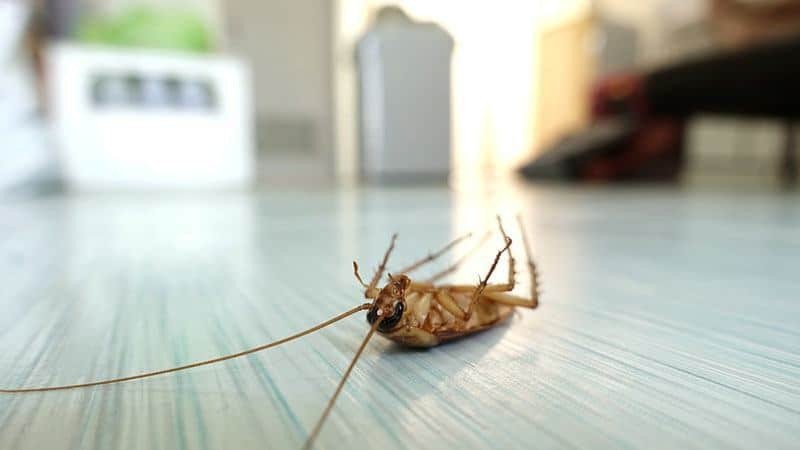 Pests are a nuisance to any household due to their inherent tendency to destroy property and potentially threaten life. 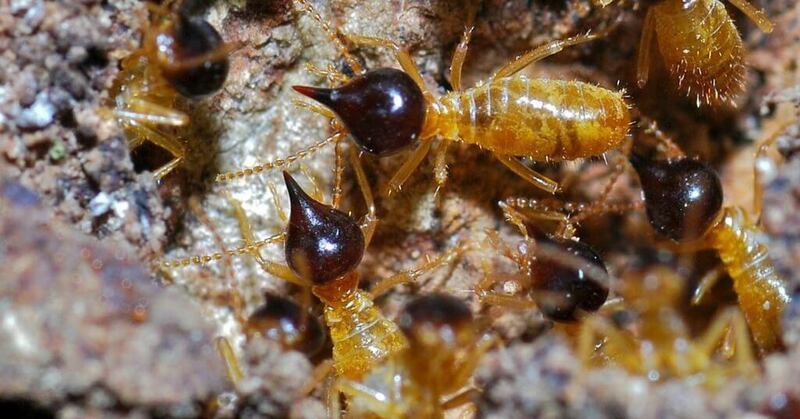 Termites can be very dangerous. 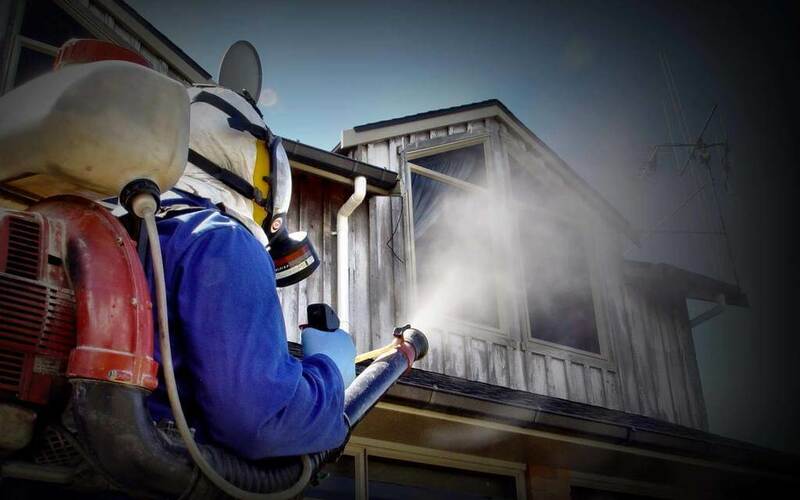 You will note that they are capable of destroying the structures both in your home and in your business premise.